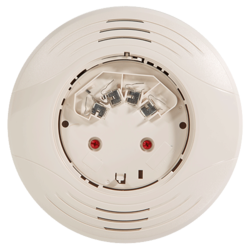 What is more apt to curb the fire than a Fire Hydrant System - Fire Protection System. We provide low maintenance system at industry leading prices. 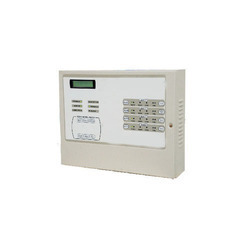 These custom built systems can have your own specifications. These hydrants are in tandem with latest quality standards and they are used for providing instant and sufficient water supply. Under Ground fire hydrants are especially suitable in areas like Air Posts etc. 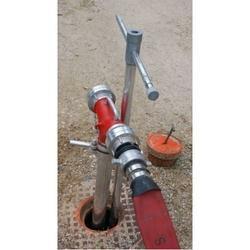 The hydrant outlet is just below the surface of ground protected by cover Under Ground Hydrants are equipped with portable stand pipes with a optional Single or Double Outlet. 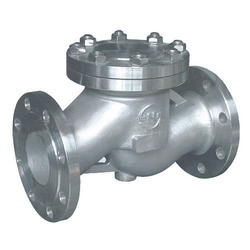 Hydrant Key is to be provided for an operation of hydrant. 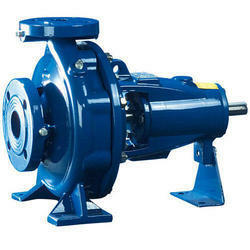 Horizontal back pull out end suction pumps. 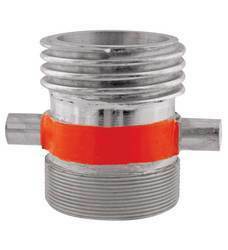 Pump can be easily dismantied for repairs / maintenance without disturbing suction and discharge lines but only if spacer coupling is used. Gaurantee : For the period of 12 months from the date of supply. Permits flow in one direction and closes automatically if the flow reverses. Strictly Confirming to international standards. for cast iron valves are bs:1452 gr. 220, astma :182gr. F6a, astma :351 gr. Ca15, astma 395 gr di, auciastm:439 gr. 02.